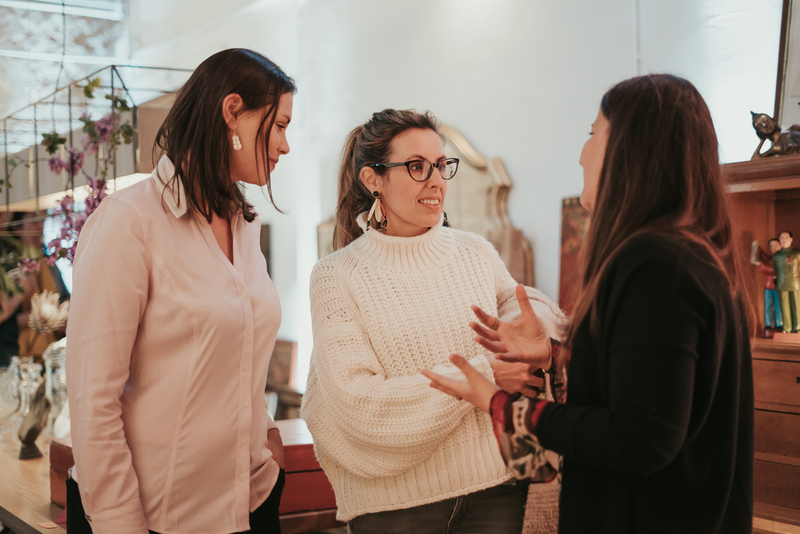 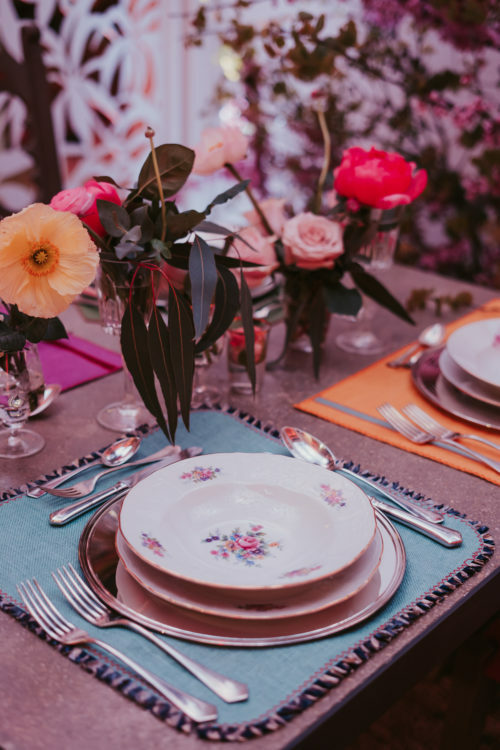 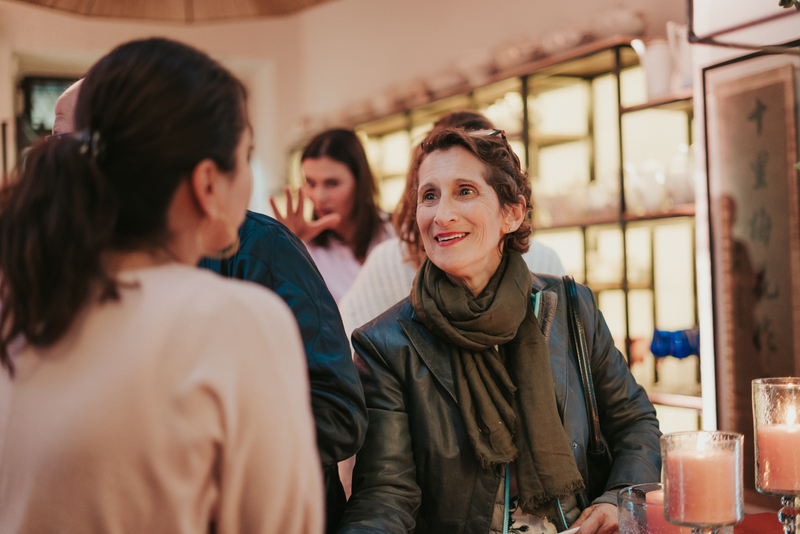 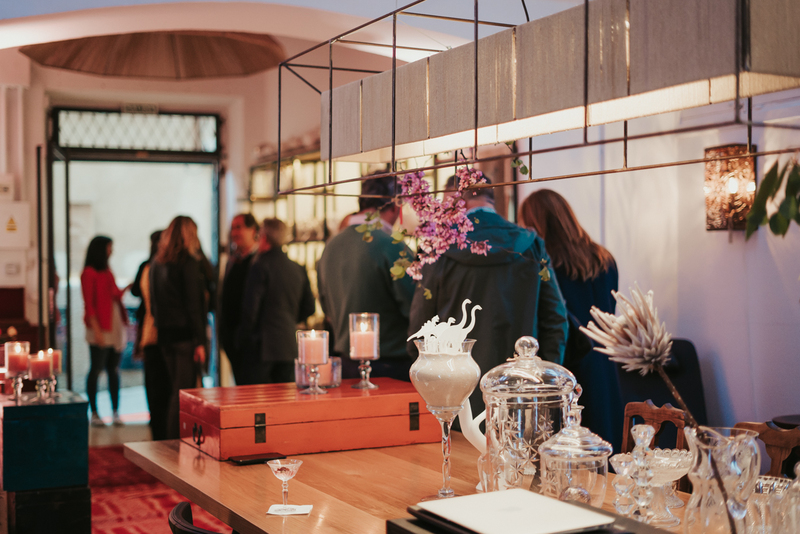 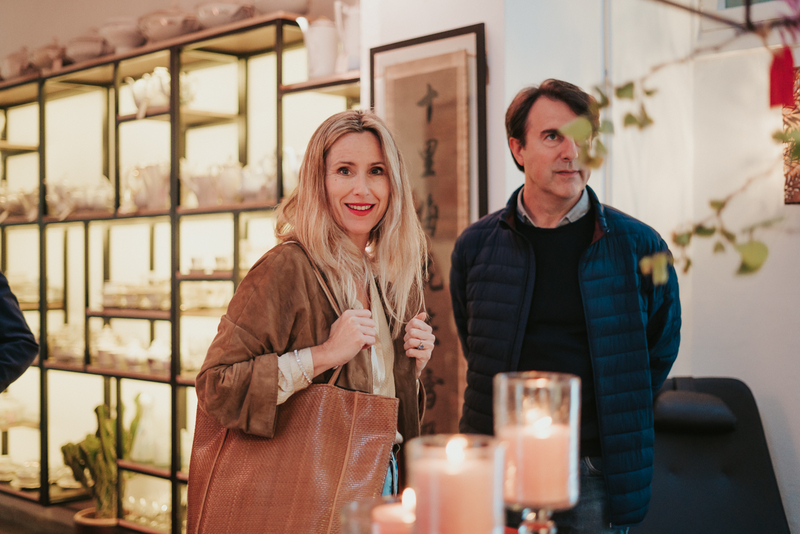 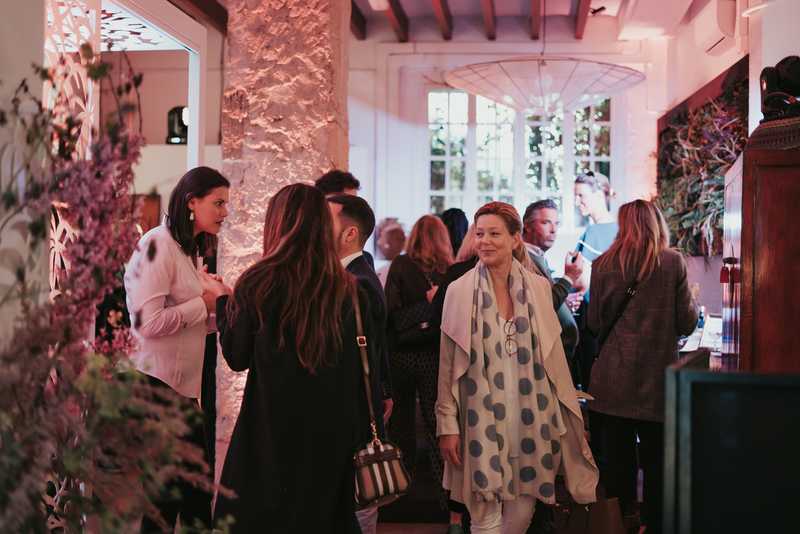 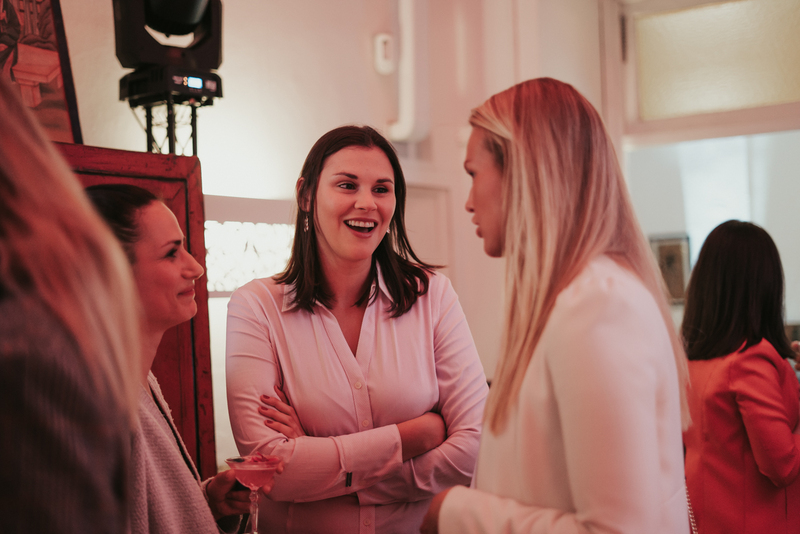 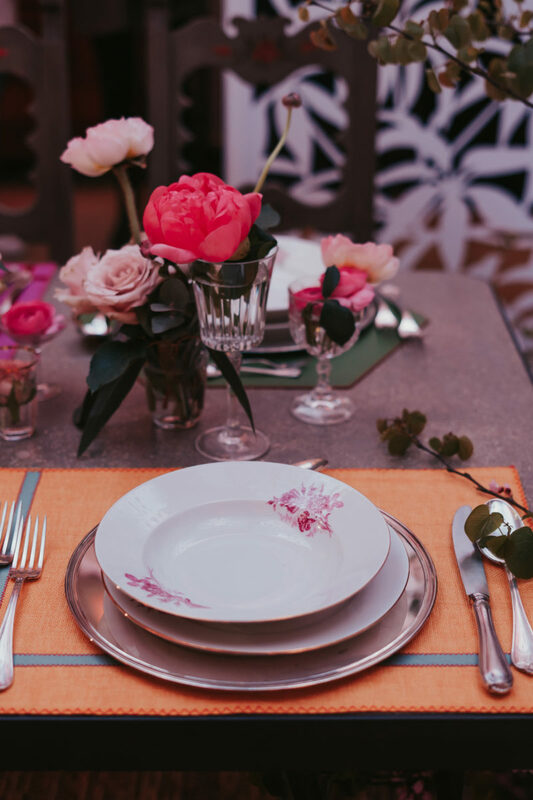 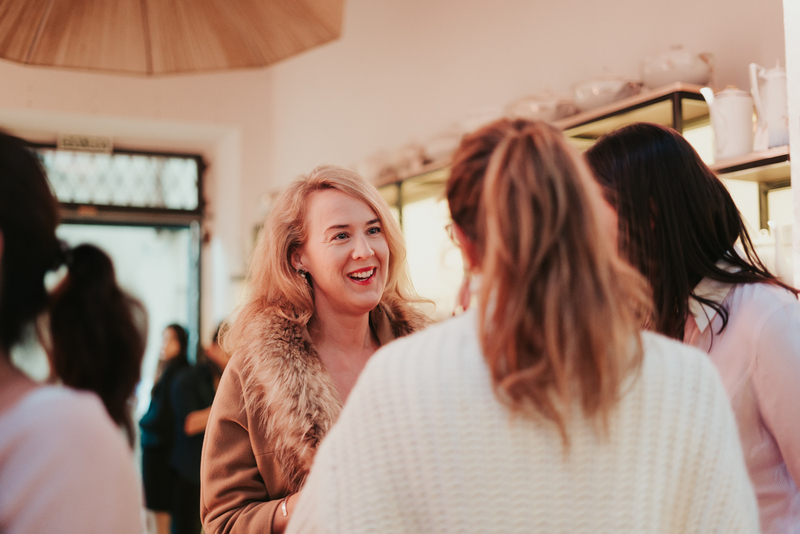 Distinto Concept Store hosted a wonderful spring-themed event ‘Bloom’ at their Palma showroom, in collaboration with Italian brand Logical Space Design. 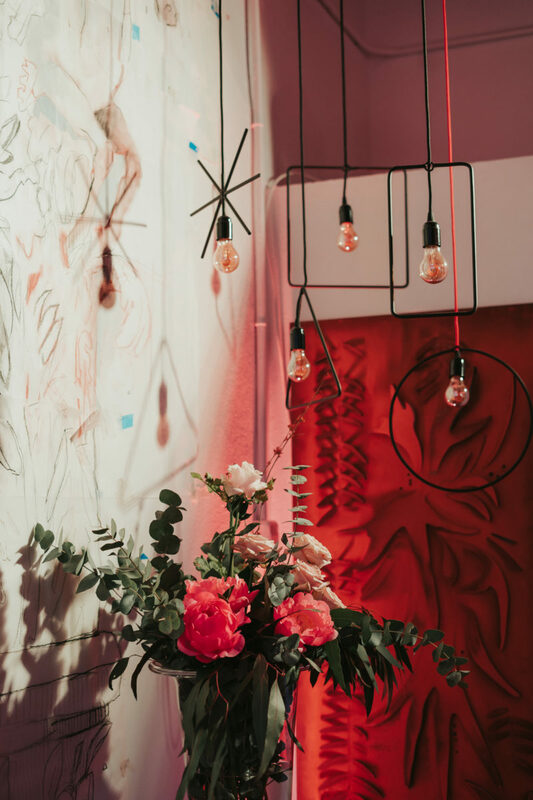 They presented a creative installation by artist DeBlanc that drew inspiration from the world of flowers and ‘indirect nature’. 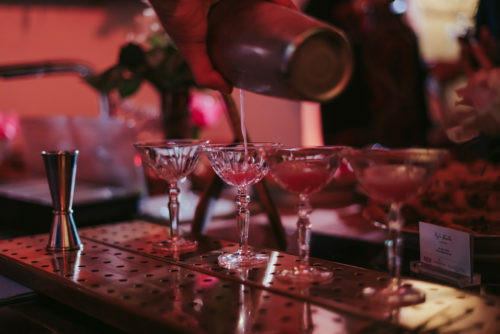 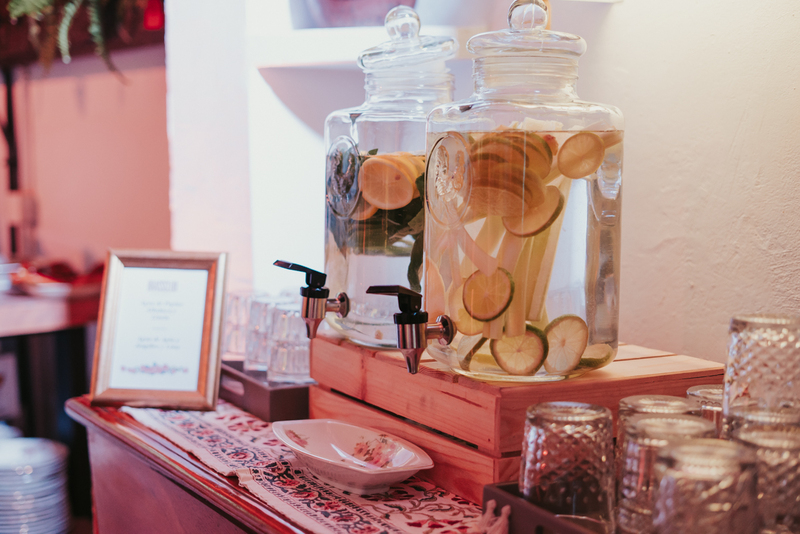 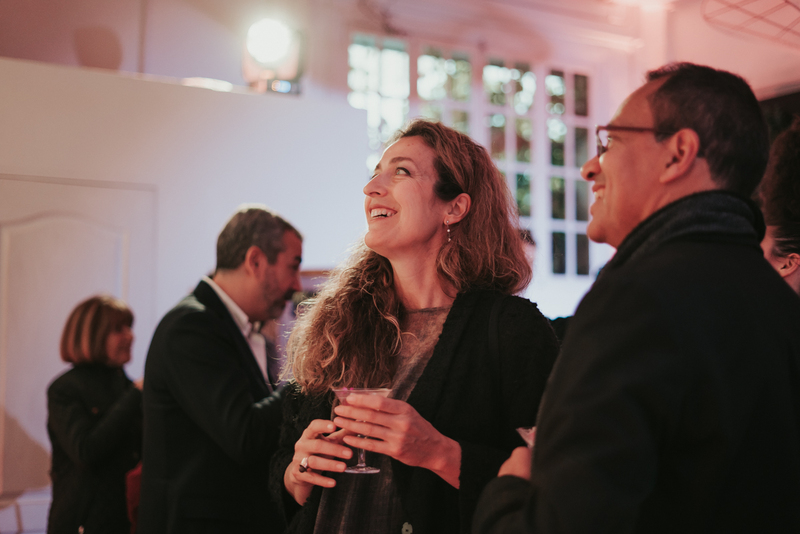 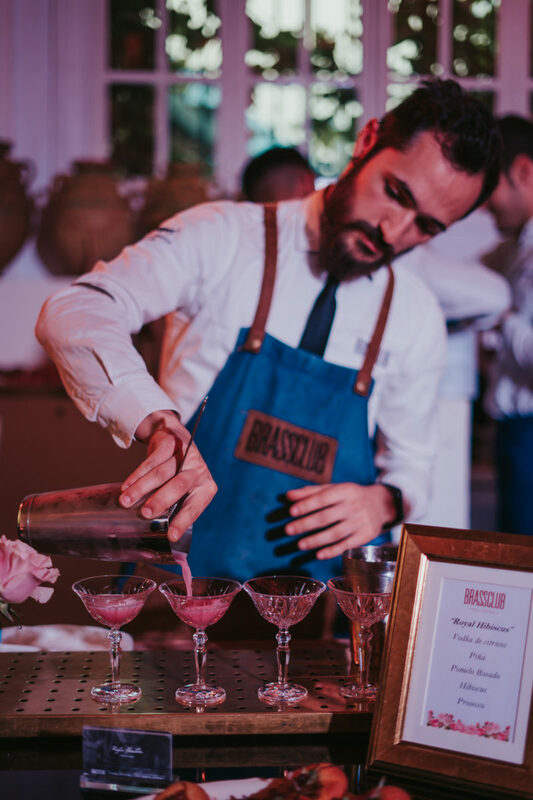 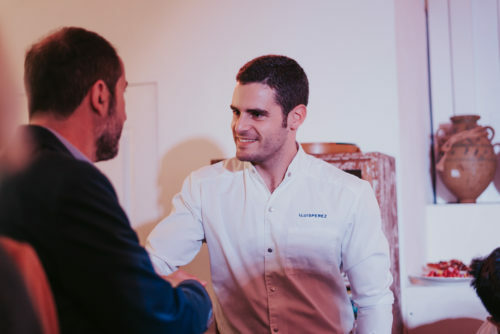 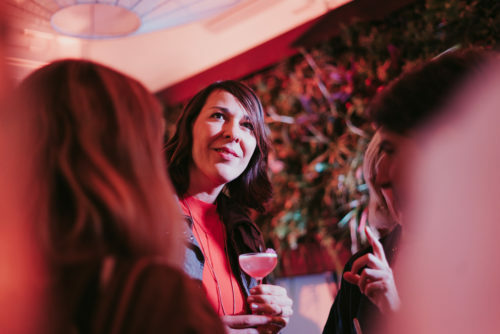 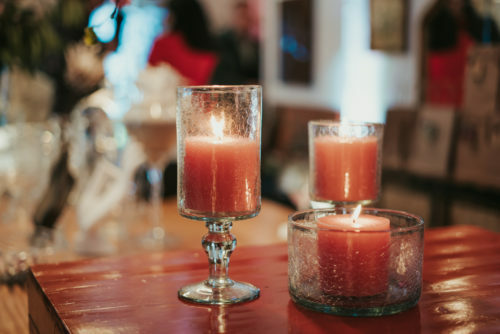 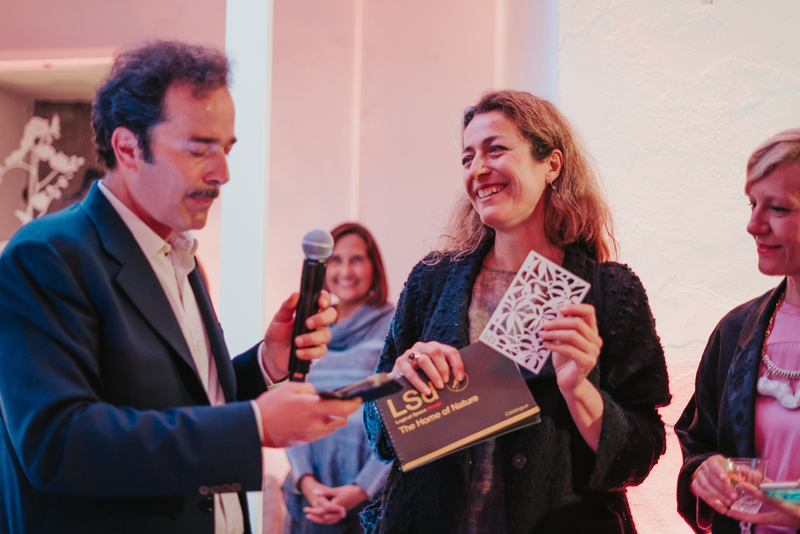 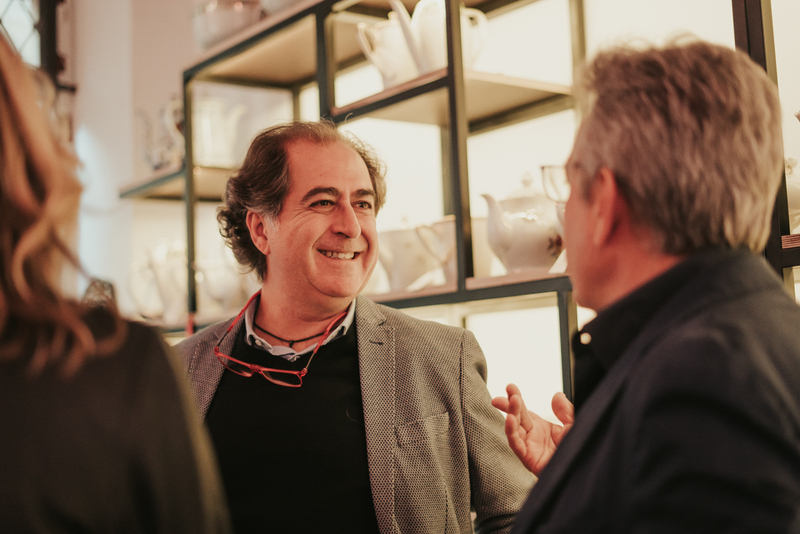 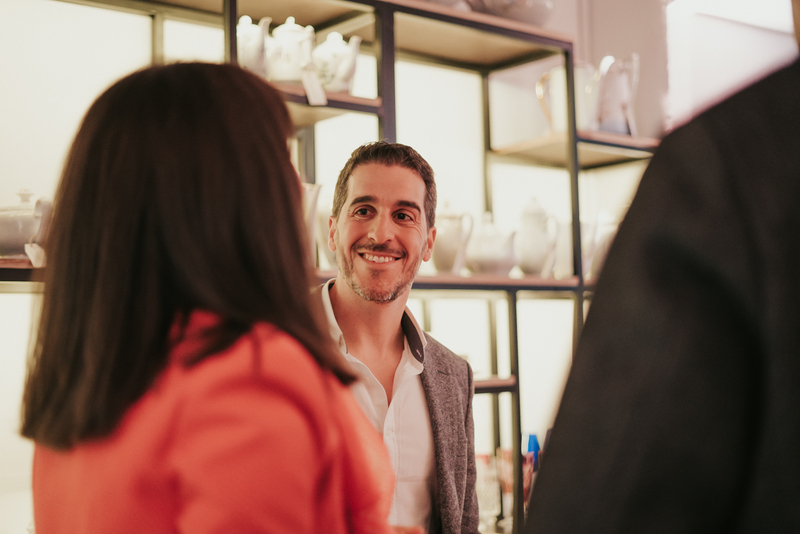 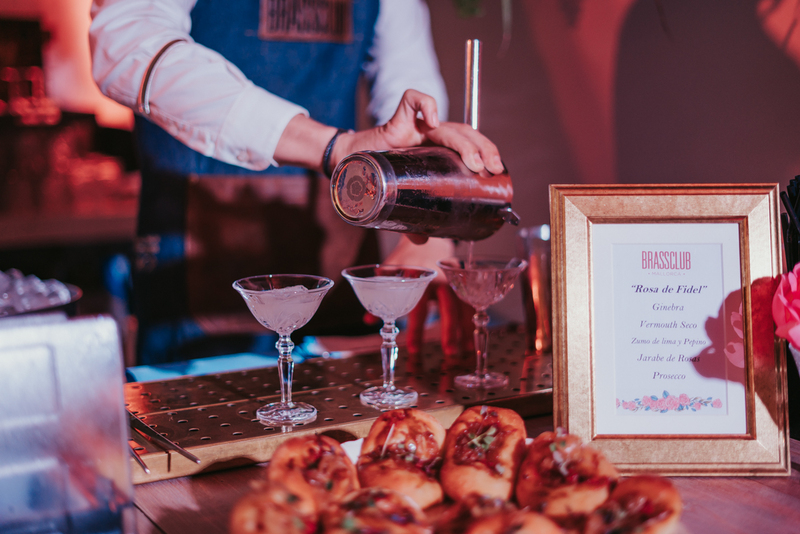 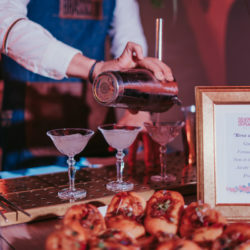 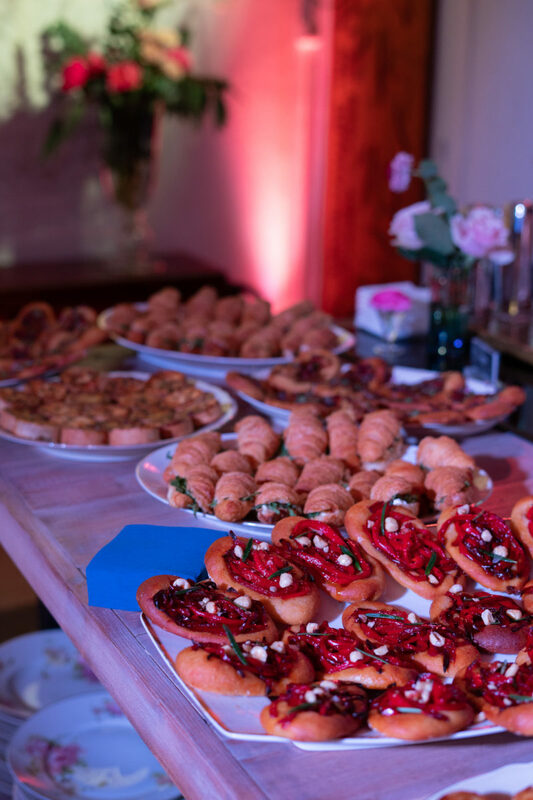 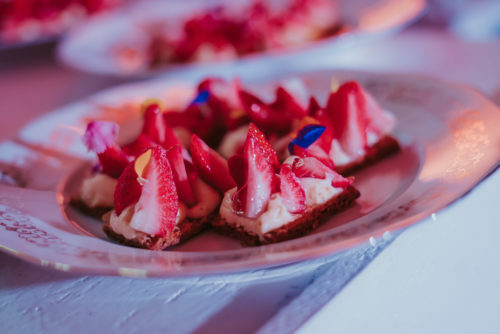 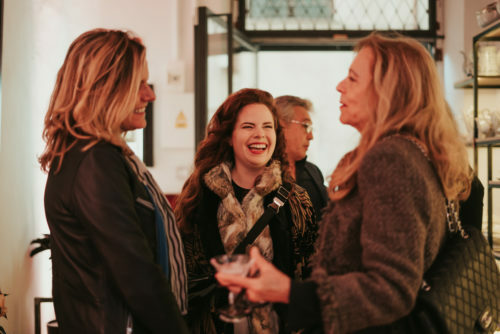 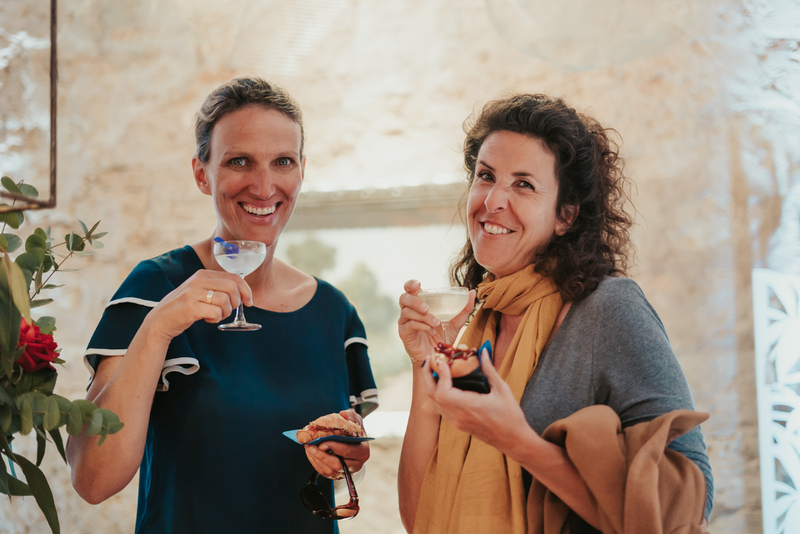 Together with signature cocktails and pastries (by Rafa Martin y Lluis Pérez) they celebrated Distinto becoming the official distributor in the Balearic Islands of the Logical Space Design brand. 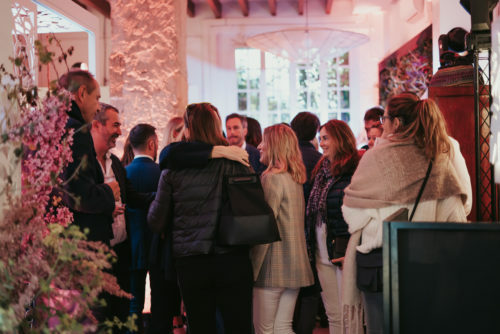 A sketch of a mural by Javier Garló gave the final touch to the space. 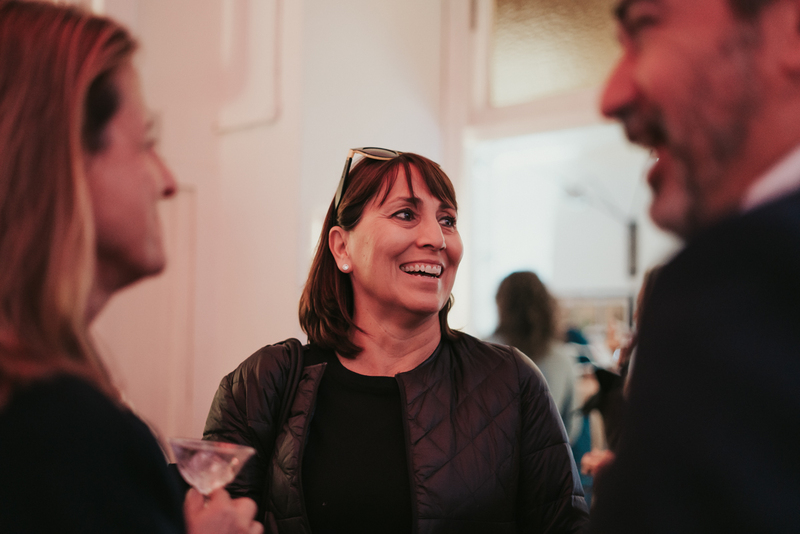 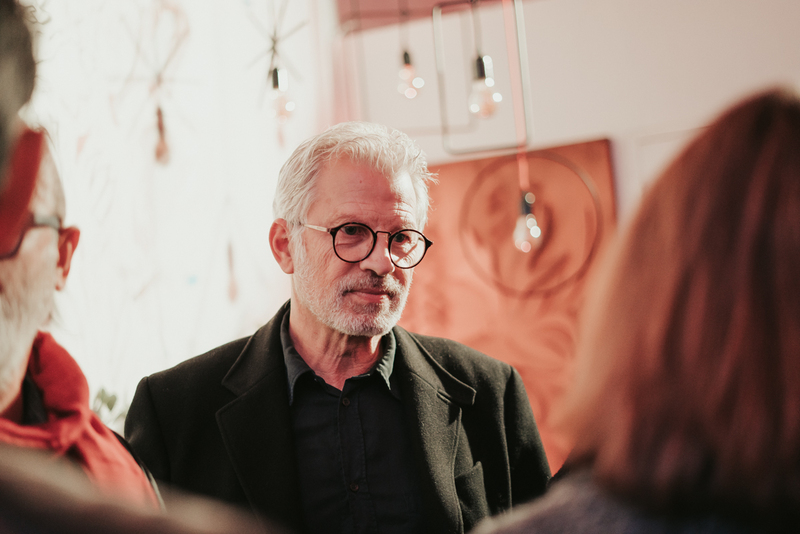 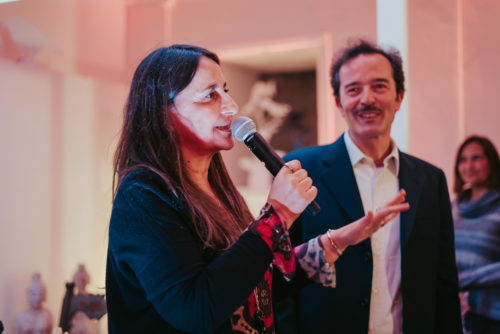 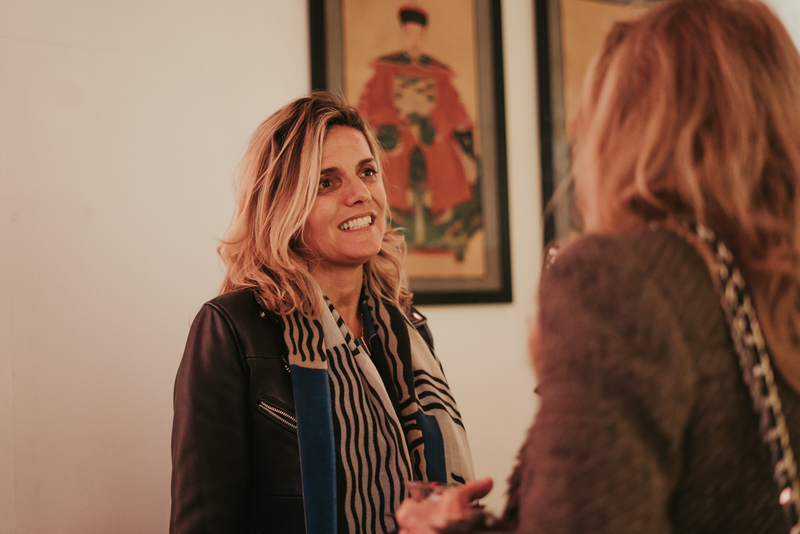 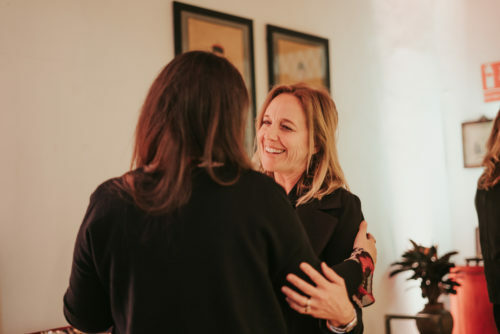 Francesca Brancaccio, owner of Distinto Concept Store, welcomed all the guests, followed by Roberta Mossetto and Claus Orso, representatives of Logical Space Design, who presented the Italian brand and its products and projects. 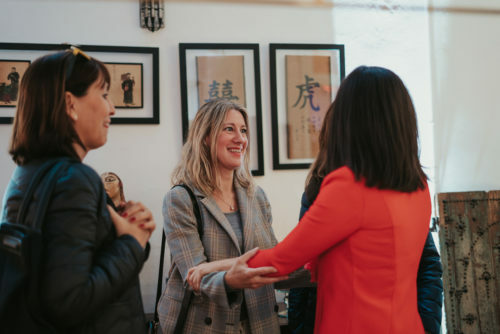 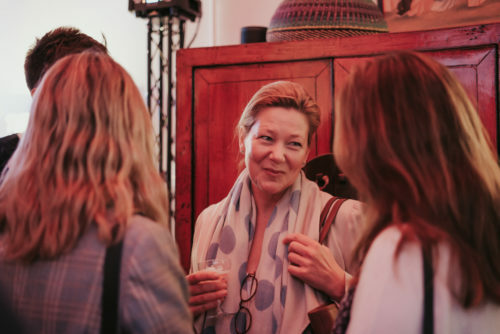 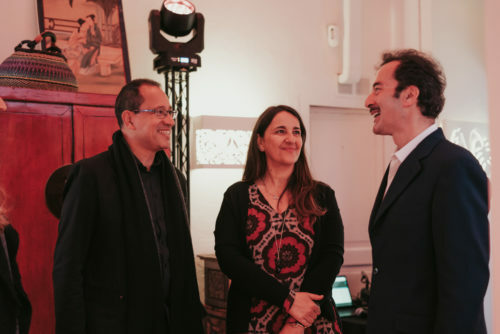 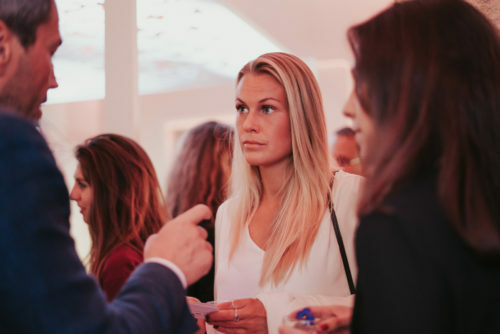 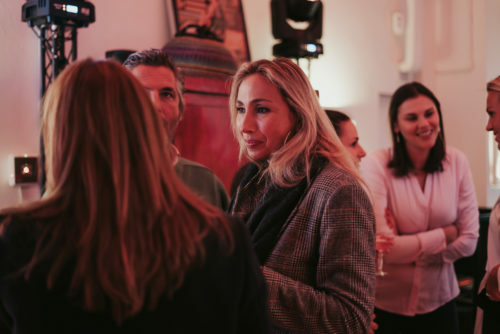 The event was attended by renowned professionals from the sector of architecture and interior design of the island, as well as members of the press and influencers.